A fantastic three bedroom ground floor flat with a study, set within a stunning period building. Available now, offered unfurnished. 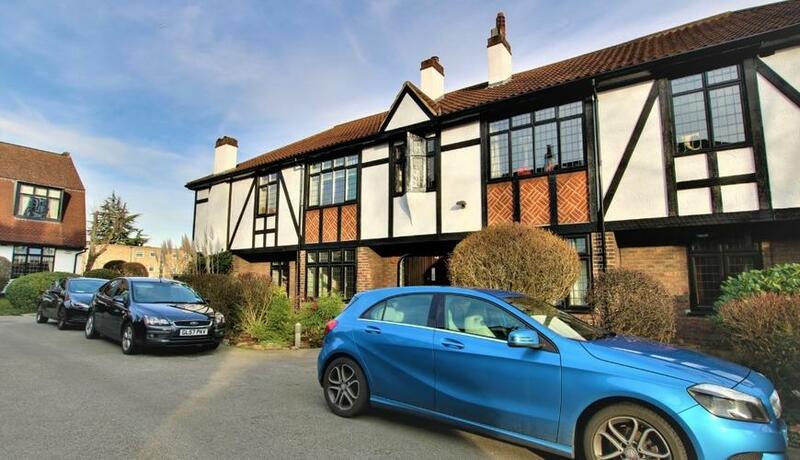 Located moments from Beckenham Junction station and local amenities, set within a Mock Tudor Style development. With off street parking and beautiful communal grounds.